I am forever trying to find cool face powders. When it comes to powders I tend to not be too picky: if they make my makeup last I am usually happy. But not all powders are created equal. I had never tried a powder before that comes in this loose pearl form. 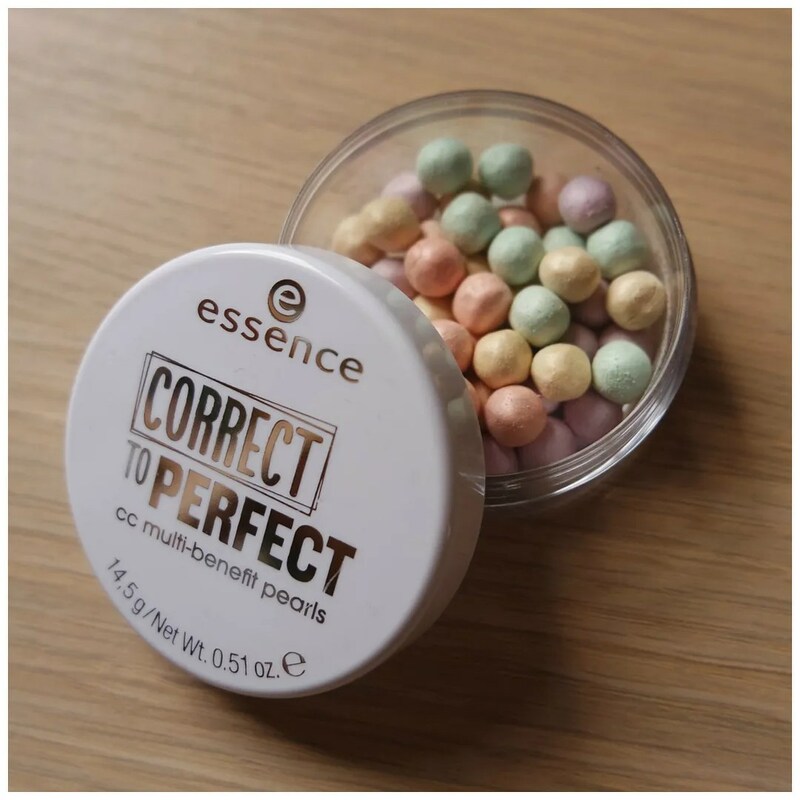 Or course inspired by the infamous Guerlain Meteorites, Essence has done an affordable dupe that I couldn’t wait to try.